$70k new price reduction & seller's x-motivated!!! 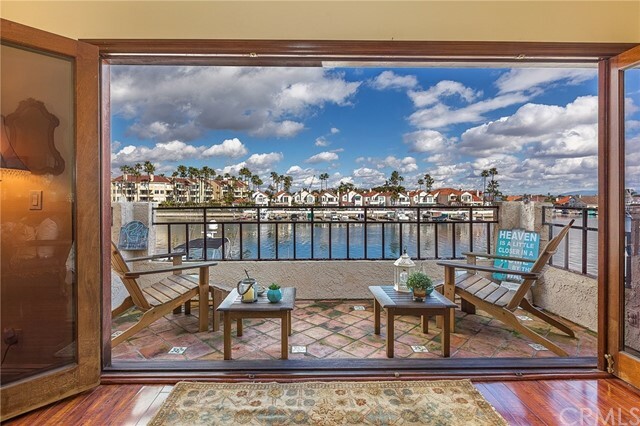 Stunning, highly upgraded, off water mini-mansion situated in the prestigious huntington harbor guard gated community faire marin. Impressive entrance with two-story high grand foyer, sweeping wrought-iron staircase & gorgeous sparkling 9ft high chandelier. Step-down formal living room with cathedral ceiling, stone fireplace and windows looking out to the front yard. Private den/library adjacent to living room with direct access to a manicured backyard with covered patio, brick planters & built-in bbq island. Large, open gourmet kitchen with plenty of counter space and center island stove top. Spacious dining area with plenty of sunlight & view to the secluded backyard. Cozy family room, adjacent to kitchen, has custom display cabinets & fireplace. Downstairs also has a private room/maids quarters, a full bath, a rear staircase around the hallway & a powder room upon the entrance. Stepping up to the elegant staircase you will enter an enormous master suite with sitting area & patio looking down to the backyard. En-suite master bath with separate shower, jet-set tub, dual vanity, walk-in closet. 5 spacious bedrooms & 2 other baths are also on the second floor. 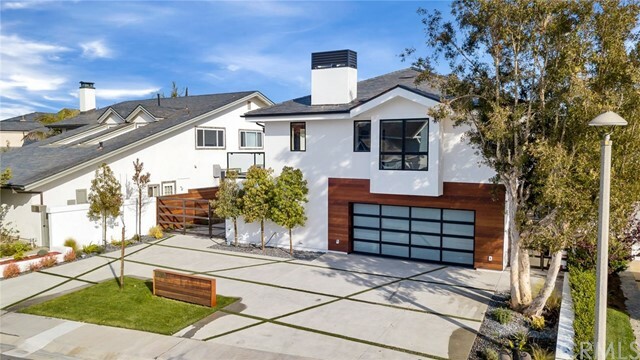 3-car garage with tiled flooring and ample storage. 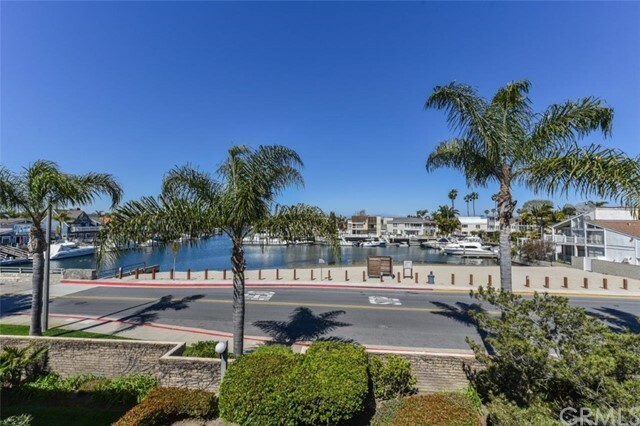 This beautiful property is in walking distance to the water. 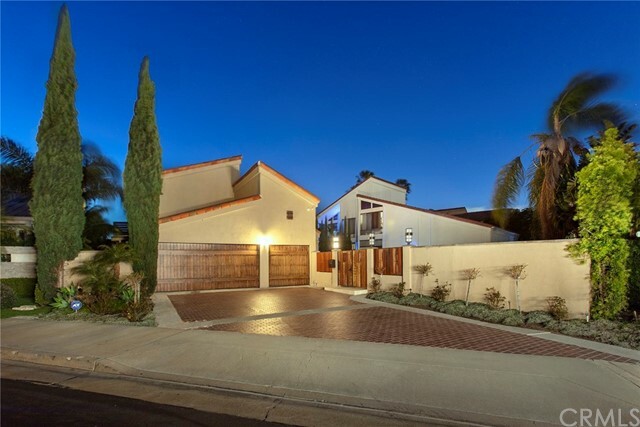 Short drive to huntington harbor shopping centers, restaurants, schools, market & pch. Price reduced to sell fast. Hurry!!! 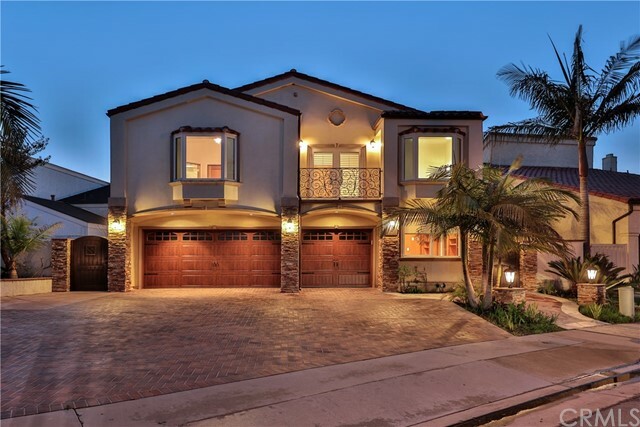 Spectacular huntington harbour home in the exclusive gated community of portofino cove. Situated on a quiet cul-de-sac, with a 45' private boat slip on the main channel, only steps from your front door. Spacious open floor plan with italian marble flooring, high ceilings, and plenty of natural light. Gourmet chef’s kitchen featuring expansive granite countertops, custom cabinets, recessed lighting, and high-end stainless steel appliances. Informal dining nook off the kitchen and additional breakfast bar at the large kitchen island. Elegant formal dining room with sparkling crystal chandelier, perfect for entertaining friends and family. Separate living room and family room, each with french doors and their own granite fireplaces. All bedrooms upstairs feature soaring vaulted ceilings and recessed lighting. The spacious master bedroom suite has been expanded to include a relaxing retreat with custom built-in cabinets (4th bedroom has been converted into the master bedroom retreat, but could easily be converted back to a 4th bedroom). The master bedroom shares a double-sided cozy fireplace with the luxurious master bathroom, featuring double sinks, walk-in closet, separate shower and jetted spa tub. Second master bedroom suite with its own remodeled bathroom. Designer finishes and custom plantation shutters throughout. Feel like you're on vacation every day at the community pool, spa, sauna and bbq area, with gorgeous views of the main channel.